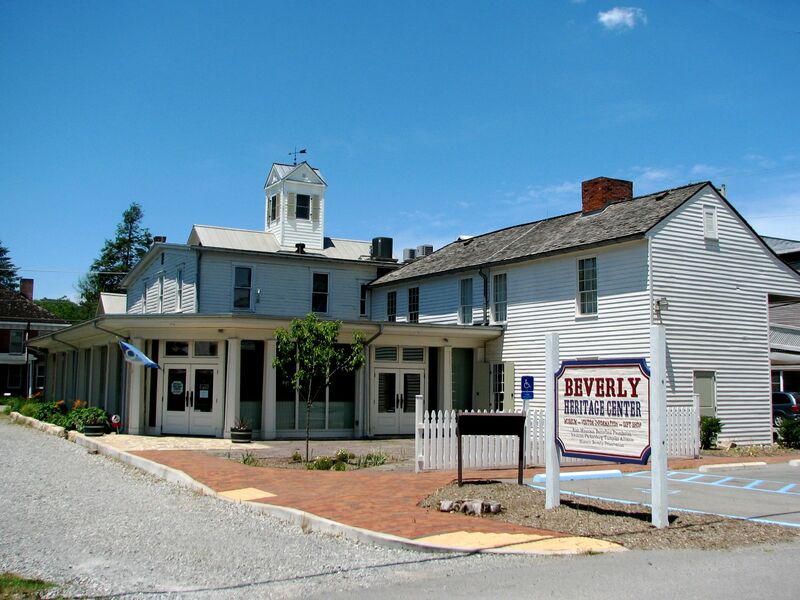 Today a quiet small town, Beverly is a hidden treasure of history in the Tygarts Valley of Central West Virginia. 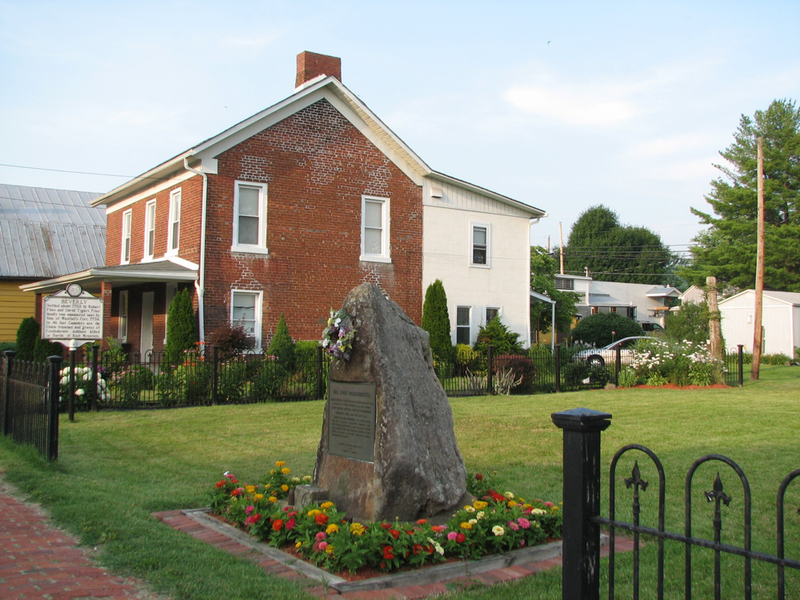 One of the first settlements west of the Alleghenies, Beverly dates back to the era of the American Revolutionary War. 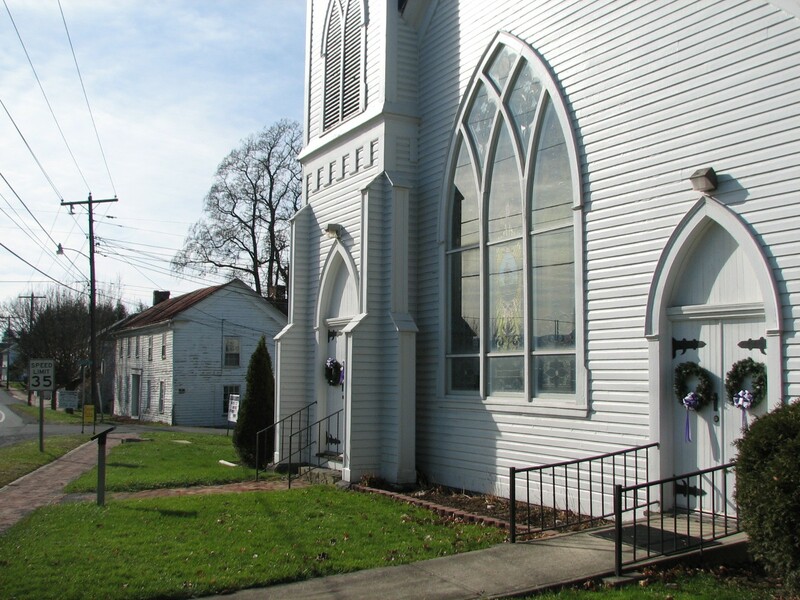 By the time crucial Civil War battles were fought nearby in 1861, Beverly was an established county seat and crossroads. The rise of nearby Elkins at the end of the 19th Century left Beverly to be largely unaffected by later development. As a result, Beverly today preserves a unique look into an earlier time. 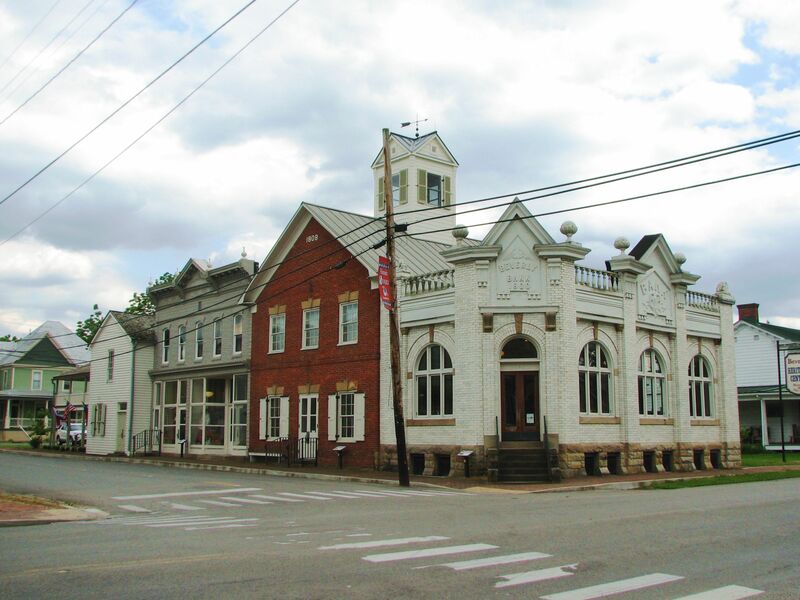 Beverly, West Virginia, was founded as the county seat of Randolph County, Virginia in 1790. Today this historic significance is recognized through the designation of much of the town as a National Register Historic District. 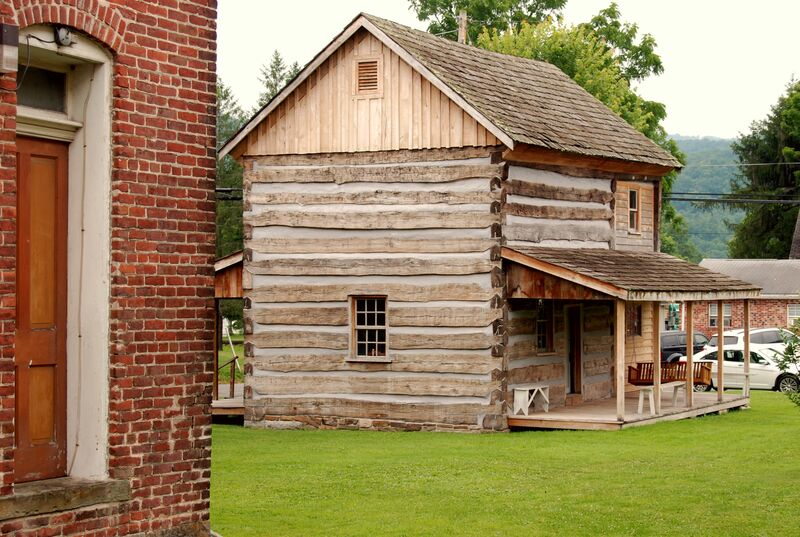 Over a dozen pre-Civil War buildings still survive, and some are open to the public as museums or shops. 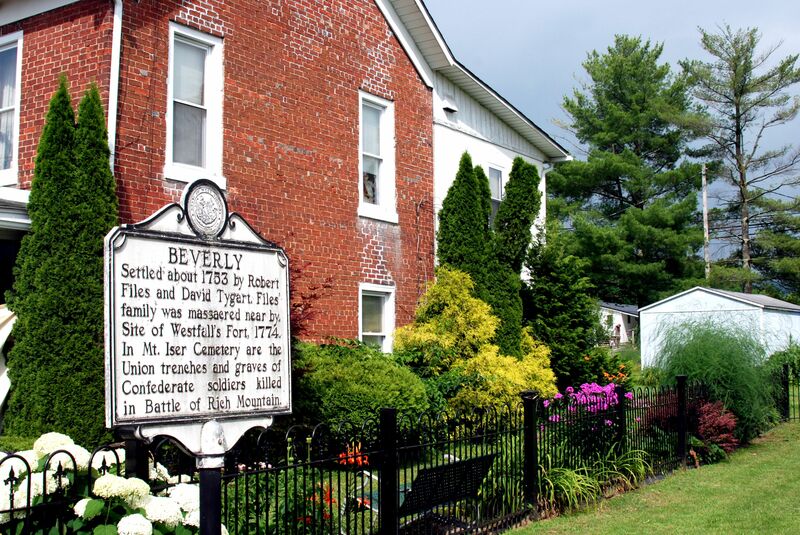 Learn more about this history of Beverly on this website History and Virtual Tour, or by visiting and experiencing Beverly for yourself. Historic Beverly Preservation is the non-profit organization dedicated to the restoration, heritage and preservation of historic Beverly. HBP focuses on heritage preservation, awareness, and education for Beverly’s history, on preservation of our historic buildings and stories, and on sharing that heritage with residents and visitors. 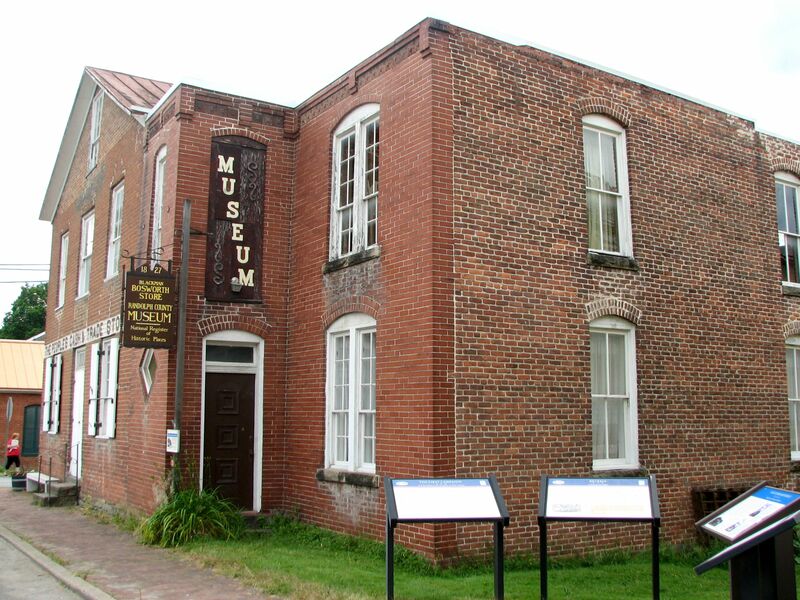 HBP owns a number of community historic buildings, including the Goff House which houses Historic Beverly Antiques, the IOOF building with retail and event space, and the 1841 Jail and Collett house awaiting rehabilitation. HBP is the sponsor organization for Beverly ON TRAC, which works with the Town of Beverly and other community organizations to engage residents and work toward betterment and economic vitality for the community. We are the non-profit partner with Beverly Historic Landmarks Commission, the Town Commission responsible for historic preservation. 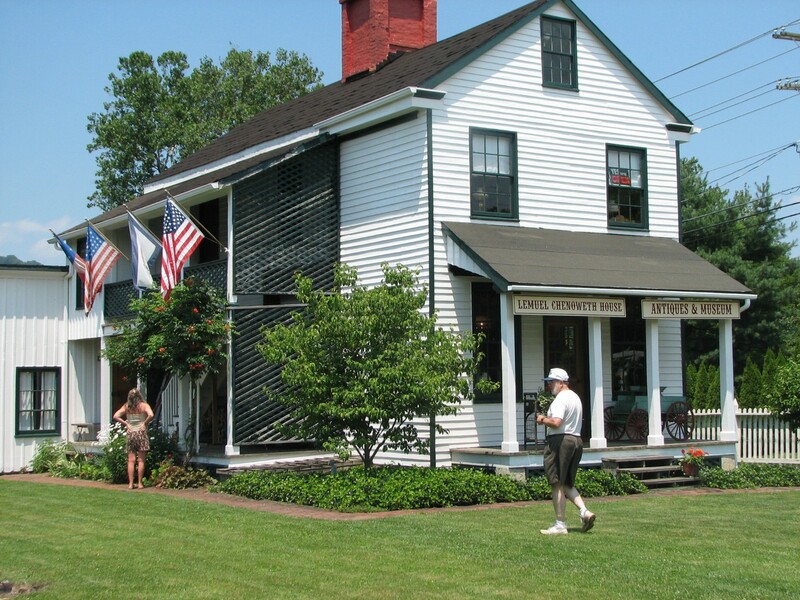 And, we are an events and operating partner, with Rich Mountain Battlefield Foundation, in the Beverly Heritage Center. If you are interested in any of these projects or in the work of HPB, you should get involved! The town of Beverly is an example of the way time and economic pressures can change a community over the years from an important nexus of local affairs to a sleepy backwater. 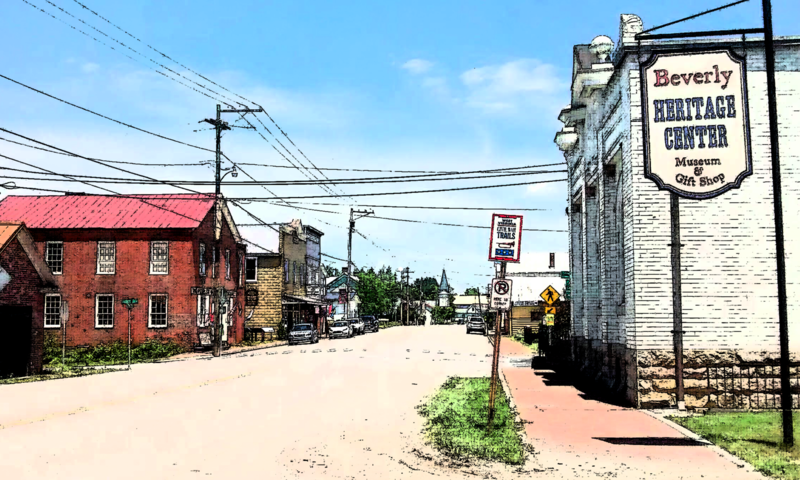 Crossroads of early settlement across the Alleghenies, Beverly’s fortunes peaked in the 1800’s and then declined, as railroads and natural resource extraction moved the center of local life to nearby Elkins. This process, however, worked to preserve in Beverly the buildings of earlier times, and many of these are still in use today. Beverly is a town in Randolph County, West Virginia, USA. 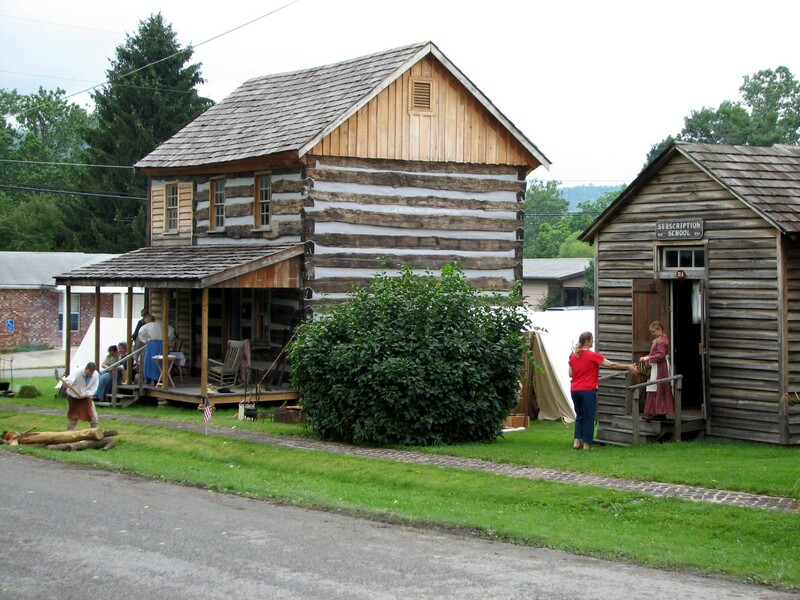 It is situated on the Tygart Valley River and had a population of 702 at the 2010 census. According to the United States Census Bureau, the town has a total area of 0.45 square miles (1.17 km2), all of it land. As of the census of 2010, there were 702 people, 323 households, and 199 families residing in the town. The population density was 1,560.0 inhabitants per square mile (602.3/km2). There were 360 housing units at an average density of 800.0 per square mile (308.9/km2). The racial makeup of the town was 98.0% White, 0.1% African American, 0.4% Native American, and 1.4% from two or more races. Hispanic or Latino of any race were 0.3% of the population. There were 323 households of which 30.3% had children under the age of 18 living with them, 36.2% were married couples living together, 21.7% had a female householder with no husband present, 3.7% had a male householder with no wife present, and 38.4% were non-families. 33.4% of all households were made up of individuals and 13.3% had someone living alone who was 65 years of age or older. The average household size was 2.17 and the average family size was 2.75. The median age in the town was 40.5 years. 24.4% of residents were under the age of 18; 8.1% were between the ages of 18 and 24; 22.5% were from 25 to 44; 27.5% were from 45 to 64; and 17.4% were 65 years of age or older. The gender makeup of the town was 46.6% male and 53.4% female. This climatic region is typified by large seasonal temperature differences, with warm to hot (and often humid) summers and cold (sometimes severely cold) winters. According to the Köppen Climate Classification system, Beverly has a humid continental climate, abbreviated “Dfb” on climate maps. Start your visit to Beverly with a stop at the BEVERLY HERITAGE CENTER, your guide to the best of the area. See a list of Beverly Attractions and Scheduled Events.